Why Do Masonic Rituals Differ? 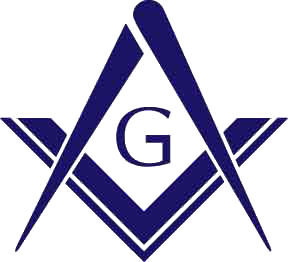 Freemasonry came to the United States from several different sources (England, Ireland, Scotland) and in its spread westward formed Grand Lodges from lodges which sprang from the thirteen original colonies.Â These admixtures of rituals produced variations which were occasionally increased by actions of Grand Lectures and Ritual Committees. In the early days of Freemasonry in the United States many “traveling lecturers” brought their own conceptions of “the true Masonic work” to far areas and taught these. All rituals are “correct.”Â What a Grand Lodge approves as its ritual is “correct” for its lodges.Â No rituals in the United States contradict each other; they vary in words and details, not in essentials.